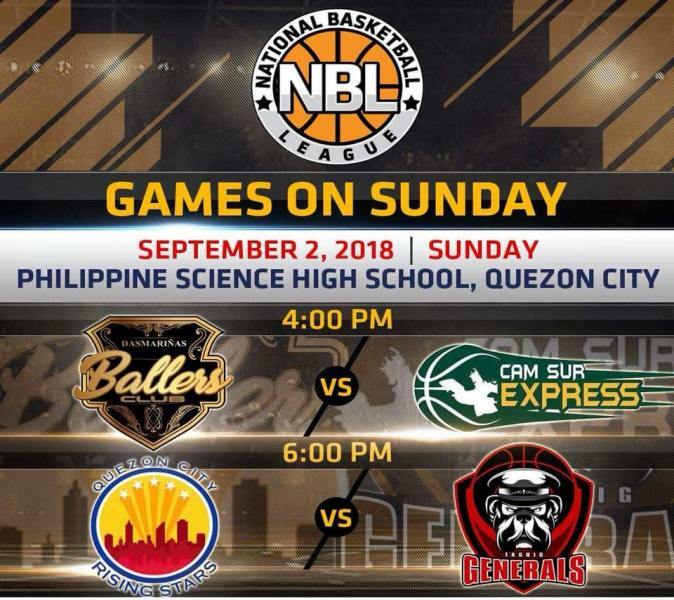 National Basketball League – Philippines (NBL) game between the Quezon City Stars and the Taguig Generals at the Philippine Science High School in Quezon City. 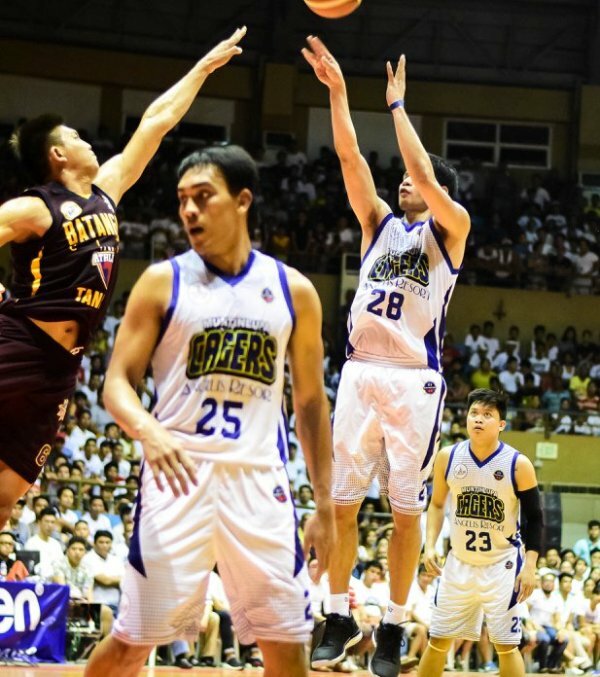 Maharlika Pilipinas Basketball League (MPBL) Datu Cup match between the Quezon City Capitals-Black Mamba Energy Drink and the Bataan Risers at the Ateneo Blue Eagle Gym in Quezon City. 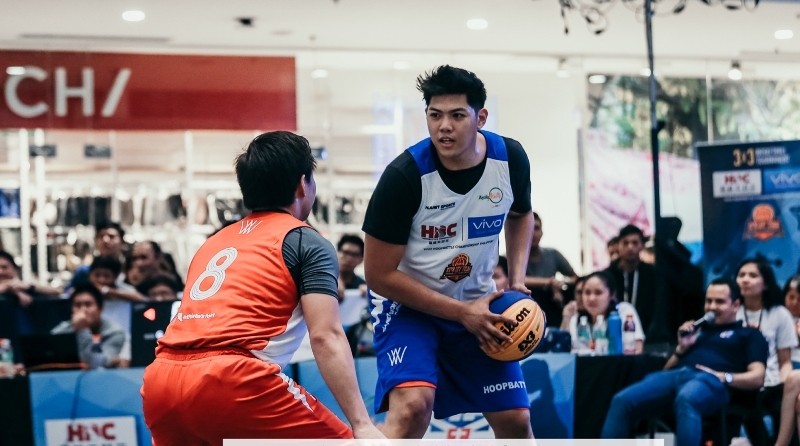 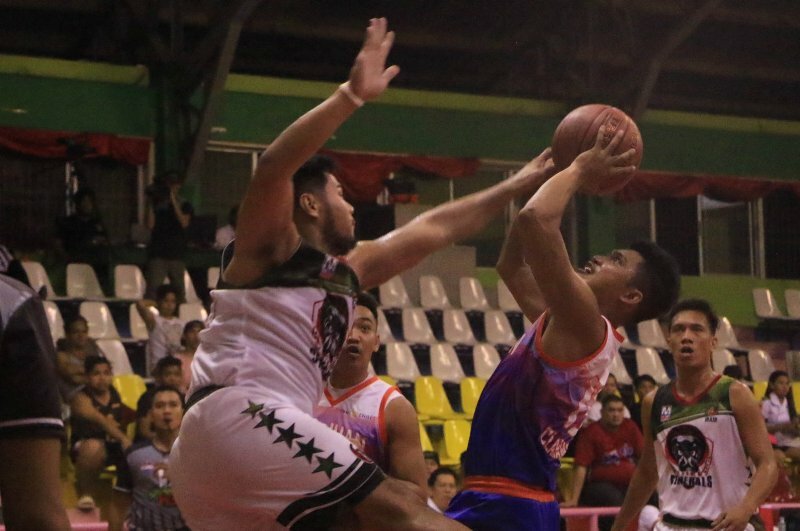 Maharlika Pilipinas Basketball League (MPBL) Datu Cup match between the Zamboanga Valientes-Family’s Brand Sardines and the Navotas Clutch at the Ateneo Blue Eagle Gym in Quezon City. 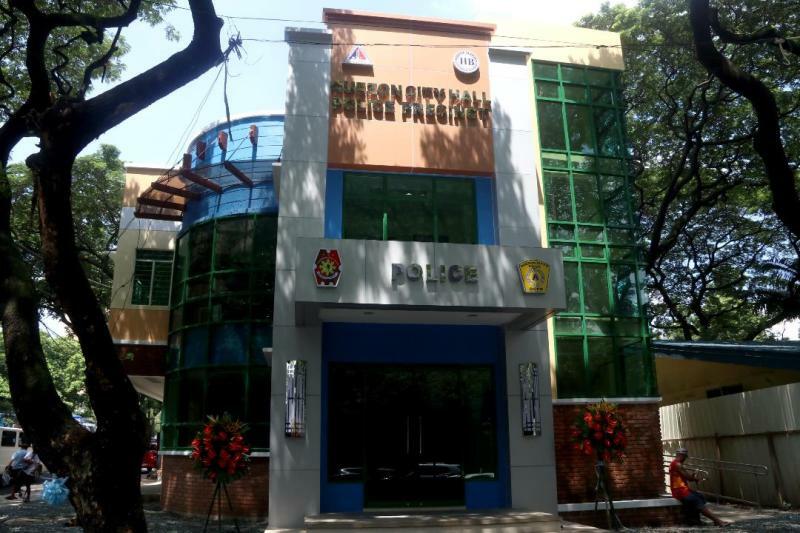 The Quezon City government has provided the city police with a new building, with the aim of serving and protecting the public better. 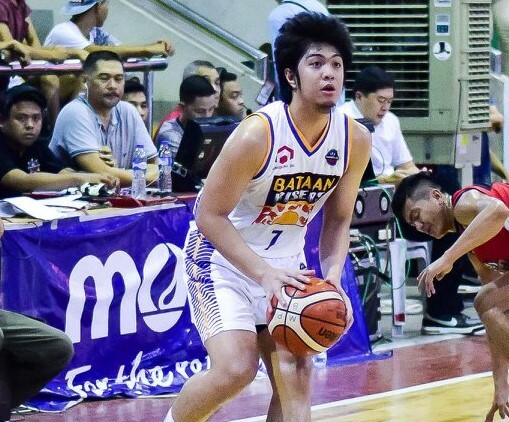 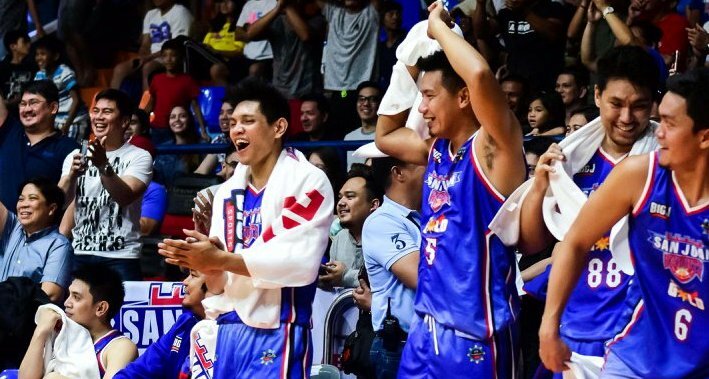 BOTH ends meet today as league-leading Muntinlupa takes on winless Pasig in the resumption of the MPBL Datu Cup.